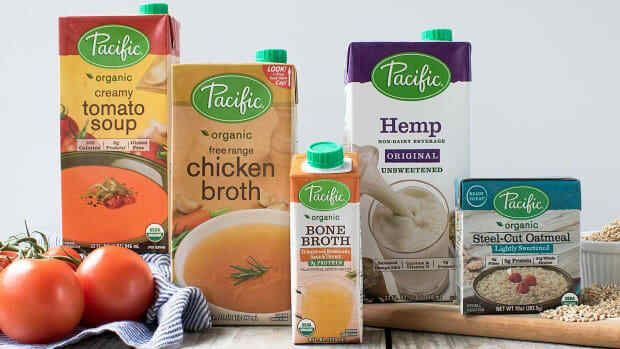 Canadian plant-based food company Daiya Foods has been acquired by Japanese pharmaceutical company Otsuka for CA$405 million ($325.97 million). Otsuka sells several products in North America including the Nature Made brand of vitamins. 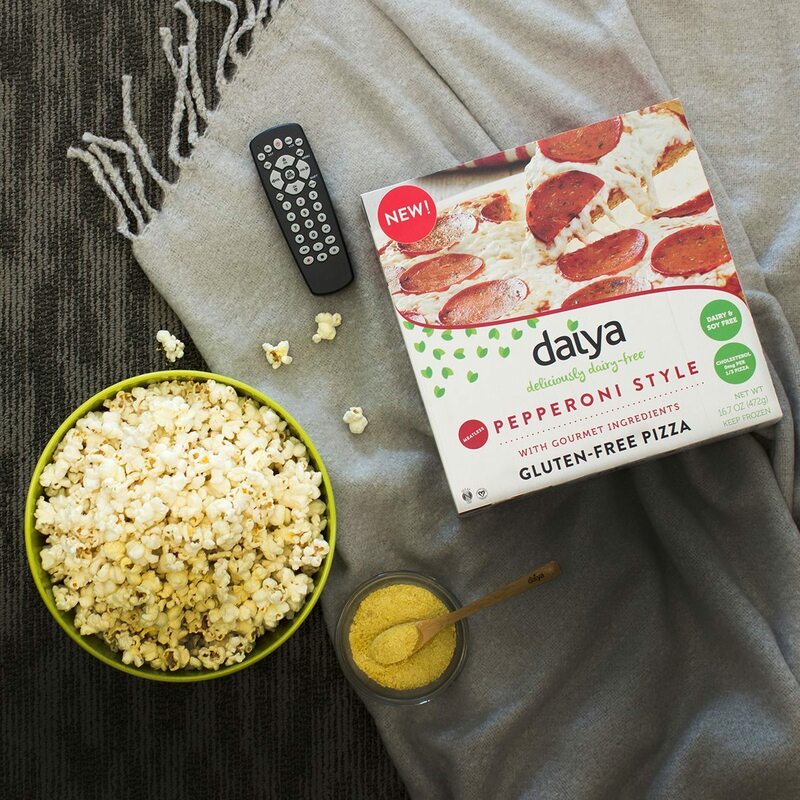 The acquisition is expected to “help increase Daiya’s presence throughout North America and beyond,” according to a statement from the companies. “With aligned values and vision, Daiya and Otsuka have a tremendous opportunity to bring the incredible benefits of a plant-forward lifestyle to people around the world,” Terry Tierney, Daiya’s CEO, says in the statement. The entire senior leadership team at Daiya, including founders Greg Blake and Andre Kroecher, will be staying on following the acquisition. 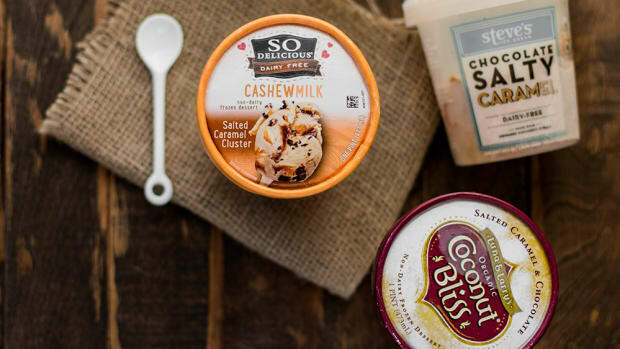 Daiya got its start making plant-based cheese products, but the company now produces 30 plant-based products including cheesecake and Greek yogurt. 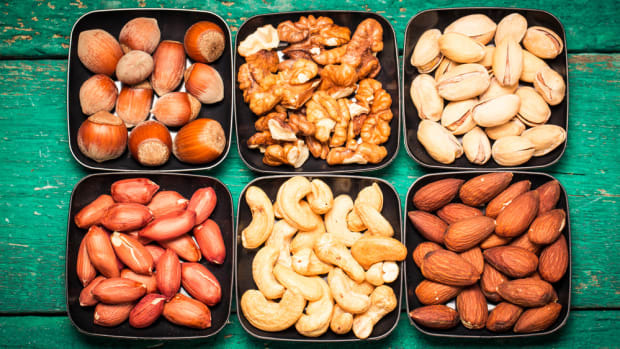 It is one of the founding members of The Plant Based Foods Association, a trade association representing 75 of the leading American plant-based food businesses. Daiya was founded in Vancouver, Canada in 2008, but it has since expanded into the U.S. market and derives most of its revenue from the United States, according to a release from Otsuka. The company tripled its sales in the last three years, showing an enormous potential for future growth following the acquisition. 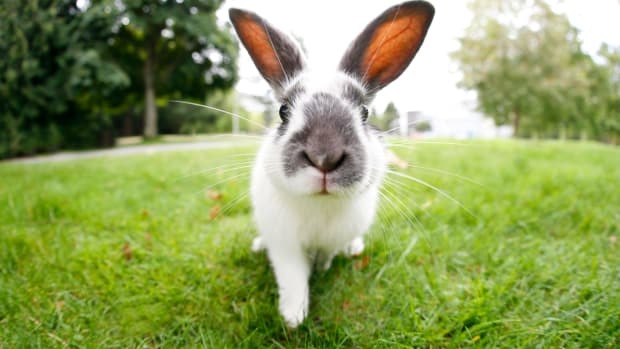 Just days after the announcement, the company came under fire via a petition started by "Keep Veganism Vegan" criticizing the deal given Otsuka&apos;s position on animal testing. 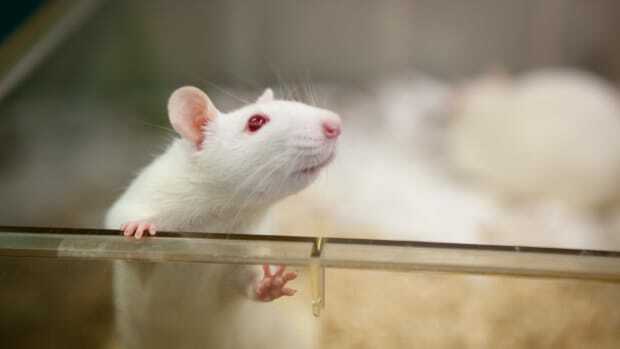 "Otsuka is a known pharmaceutical and nutraceutical company that uses animals in it laboratory testing, as well as in it&apos;s research and development," reads the petition. "What Daiya has now shown us is that anyone can be bought; they too had a price point where the torture and suffering of animals is acceptable, so long as they stand to make much more money for themselves." 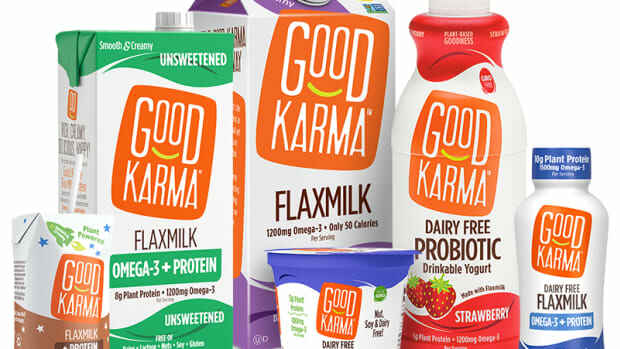 According to Food Dive, this acquisition represents a larger trend of pharmaceutical companies turning to the nutrition sector for investment opportunities. 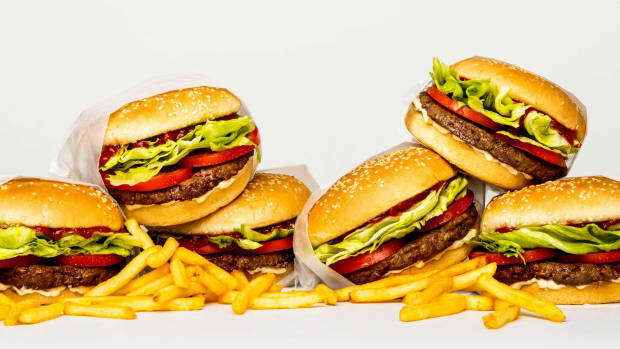 The plant-based foods sector has shown enormous potential in recent years, topping $5 billion in sales in March, according to data from SPINS, the leading retail sales data company for natural and specialty products. 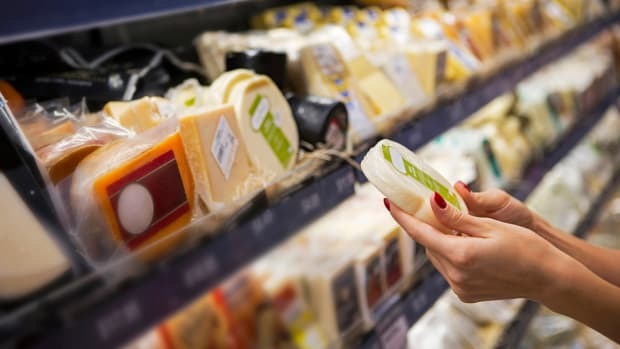 Plant-based milk sales topped $4.2 billion over the past year, but cheese alternatives proved to be the fastest growing category, with 18 percent growth.